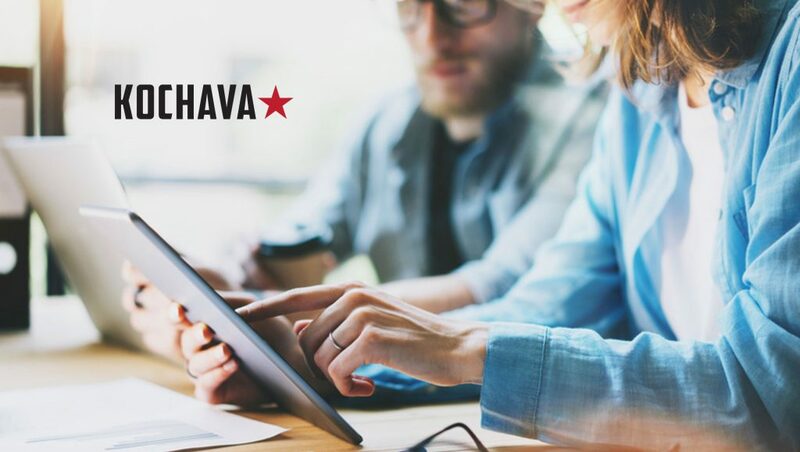 Kochava Inc., the leader in measurement and attribution for mobile and connected devices, announces the Kochava Traffic Index, an objective, data-driven ranking of media partners available to marketers as a free quarterly report. The report highlights the top 20 media partners, providing marketers with insights on which ones perform highest in the areas of data signal quality, freedom from fraud, user retention, and correlation of clicks to installs. Marketers welcome the index: “Kochava has been a trusted measurement provider in helping us develop our mobile marketing strategies to gain the highest quality traffic and combat fraudulent activity. We’re excited to leverage the Kochava Traffic Index to further optimize those strategies,” said Oliver Daniel, Country Manager Audible DACH. Ranked among the top 20 media partners this quarter are AppLike, Chartboost, Leadbolt, Liftoff, Manage, Moloco, Pandora, Pinsight, Pinterest and Vungle. “People come to Pinterest to explore their individual tastes and preferences and as a result businesses can get relevant and personalized ideas in front of the right people at the right time. Our number one position on the Kochava Traffic Index highlights our ability to deliver quality consumer engagement and scale to businesses,” said Michael Akkerman, Head of Pinterest Marketing Partners. “Pandora works hard to deliver high quality premium inventory to our clients. The Kochava Traffic Index adds to our confidence that we are delivering what we intend,” said Patrick Schmidt, VP, Performance & Hybrid Sales for Pandora. “Chartboost is very excited to be included in the Kochava Traffic Index. The data from the KTI has helped us improve and monitor our traffic with Kochava and better serve our common customers,” said Pepe Agell, Chief Strategy Officer for Chartboost. Self-attributing networks (SANs, such as Facebook and Google) do not pass the full stream of impression and click data to third-party measurement providers, and are therefore excluded from the general index. Kochava runs algorithms on SANs and reports the top five in their own section of the report.